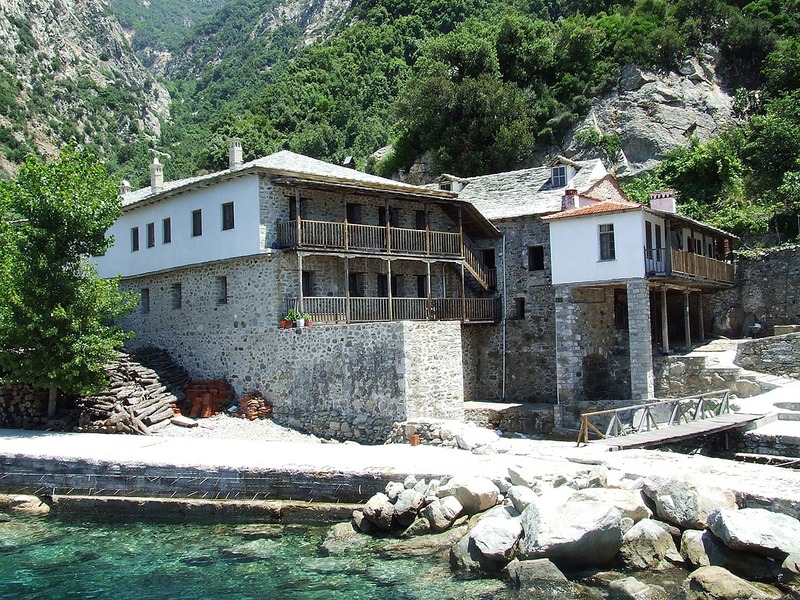 The Monastery Grigoriou celebrates on the day of Agios Nikolaos on the 6th of December. 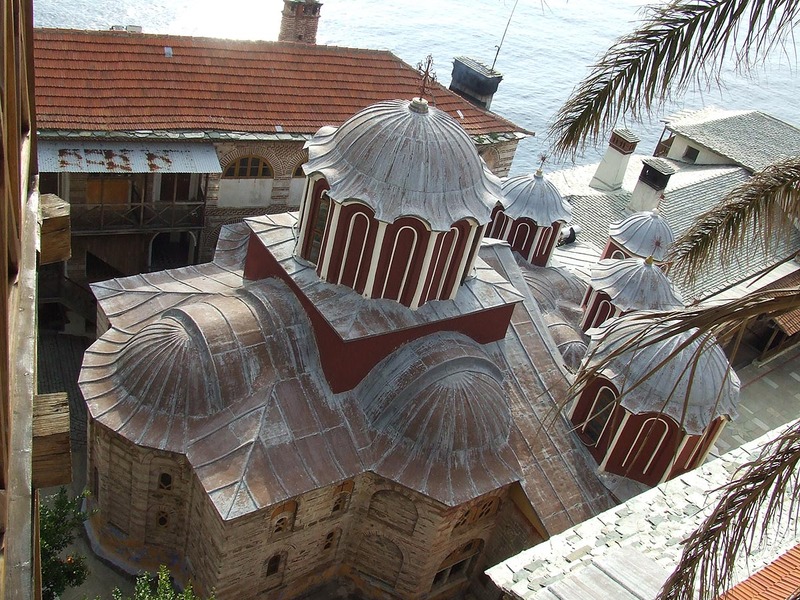 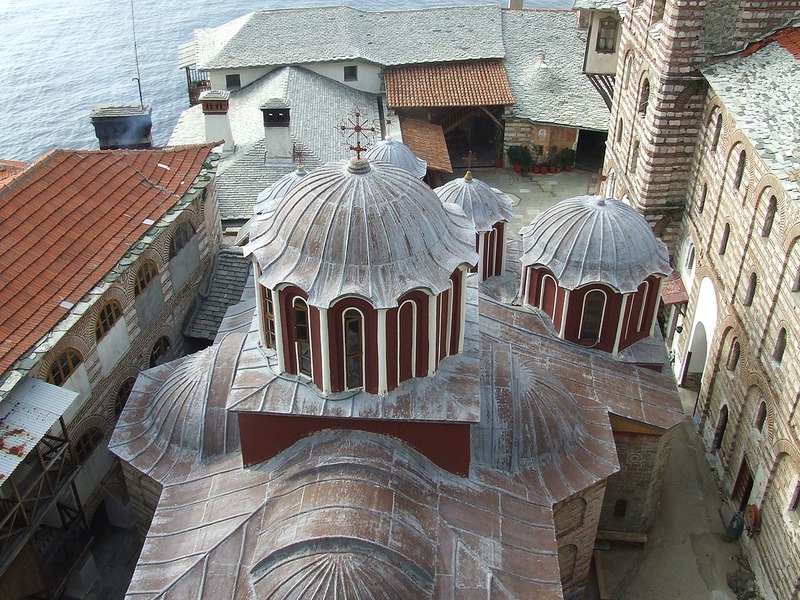 It was founded by Saint Grigorios Sinaitis in 1345 by replacing the temple of Poseidon. The Monastery is located on the west coast on a rock 30 meters high. 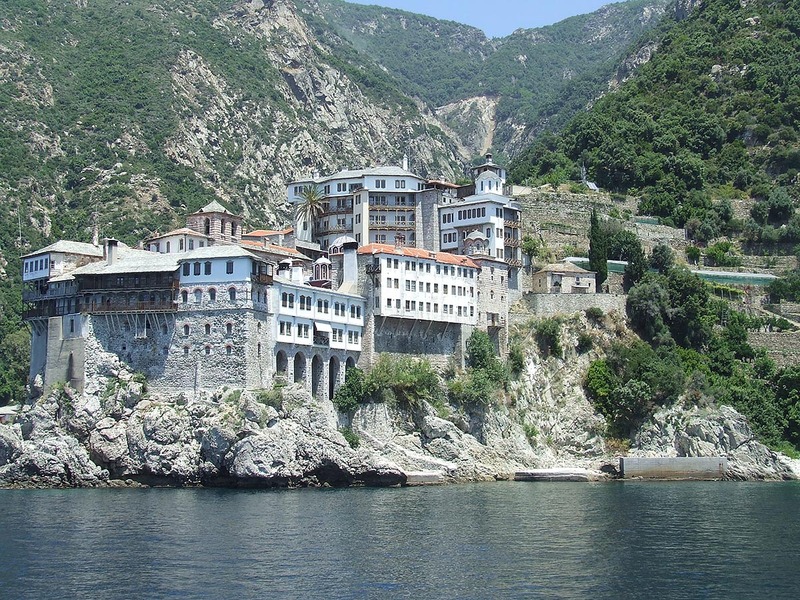 It is an hour away from the Monasteries of Simonopetras and Dionysiou. 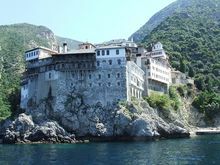 Saint Grigorios first lived in the Sketi of Magoula, but he later joined his students and lived in a cave near the Monastery of Grigorios. 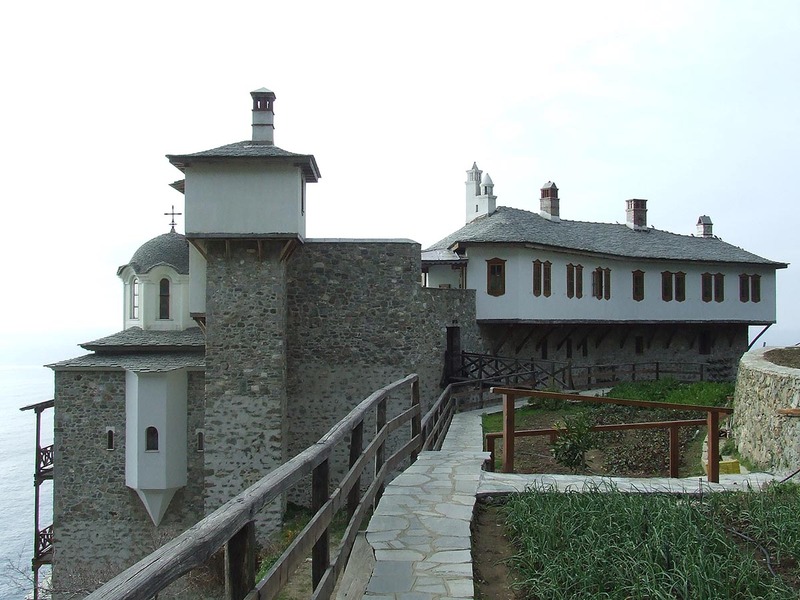 Then he started thinking about the establishment of the Monastery and fighting for quietism. 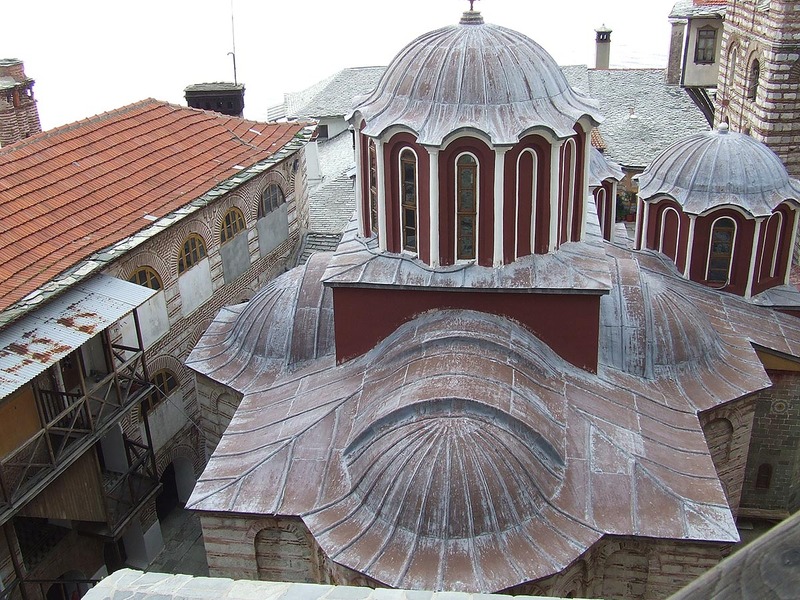 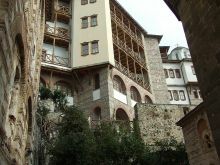 The monastery honors as a second owner the monk Grigorios from Syria from the island of Syros, who in 1400 wrote the rules of monastic living in the monastic society of Grigoriou.The ruler of Moldova Stefanos V Uresis is mentioned as the third owner of the Monastery because he was a significant benefactor in its early years. 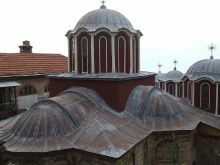 The first historical evidence for Grigoriou is from 1347 and 1348, when Kallistratos and Kallistos are mentioned in two official documents as its abbots. 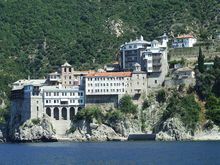 The Monastery is mentioned in the third Document of Mount Athos in 1394 in the 22nd place in rank among the monasteries of Mount Athos, document which was sealed by emperor Manuel II Paleologos.Todays it is in the 17th place. 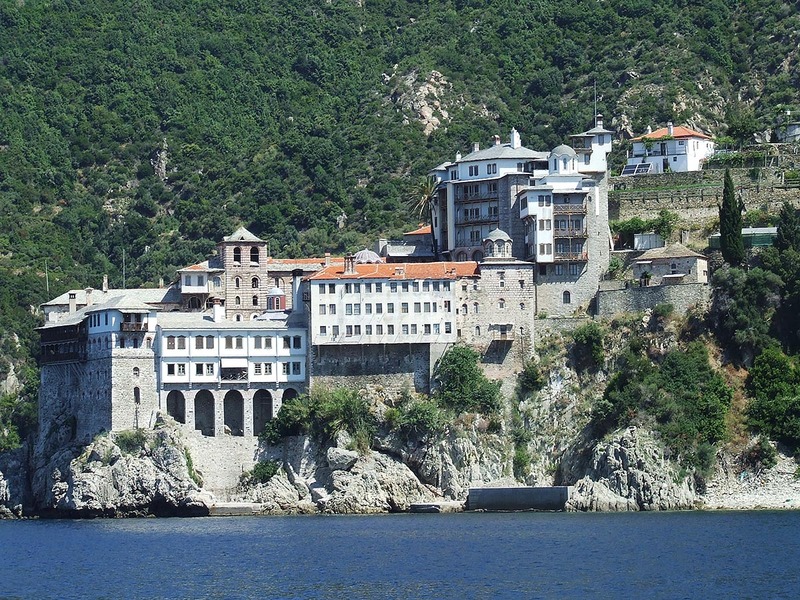 The Monastery was deserted in 1497 when the monks left after the attacks by Turks. 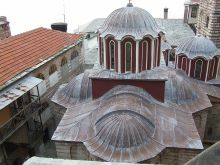 Around 1500 it was renovated by the ruler of Moldova Stefano. The Monastery received again attacks by Muslims who destroyed the new built monastery that was saved by the great voivode Petro Rares V. One of the biggest disasters that occurred was the fire in 1761, and at that time the person responsible for the sacristy of the Monastery, Ioakim 'Makrigenis', was in charge of the reconstruction and he is honored as the fourth owner, The Monastery was completed in 1783 with the financial offers of the Metropolitan of Hungary-Wallachia Grigorios. 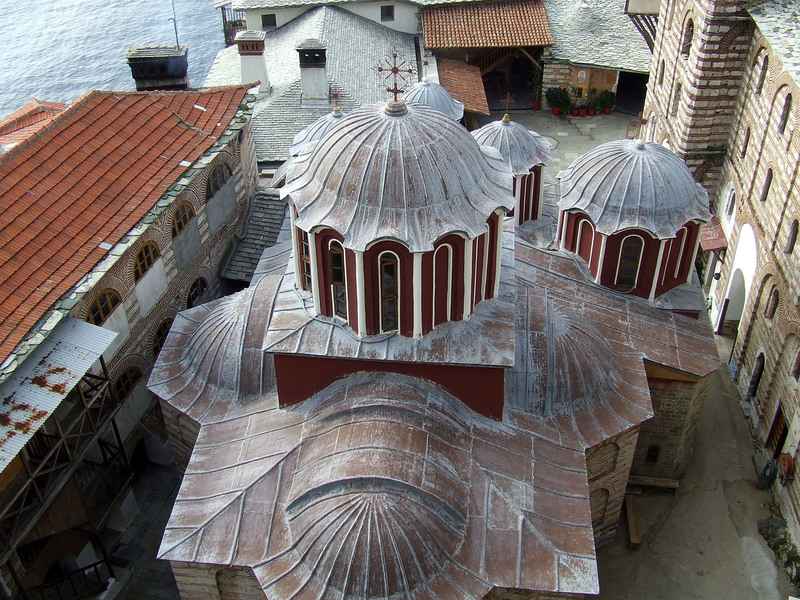 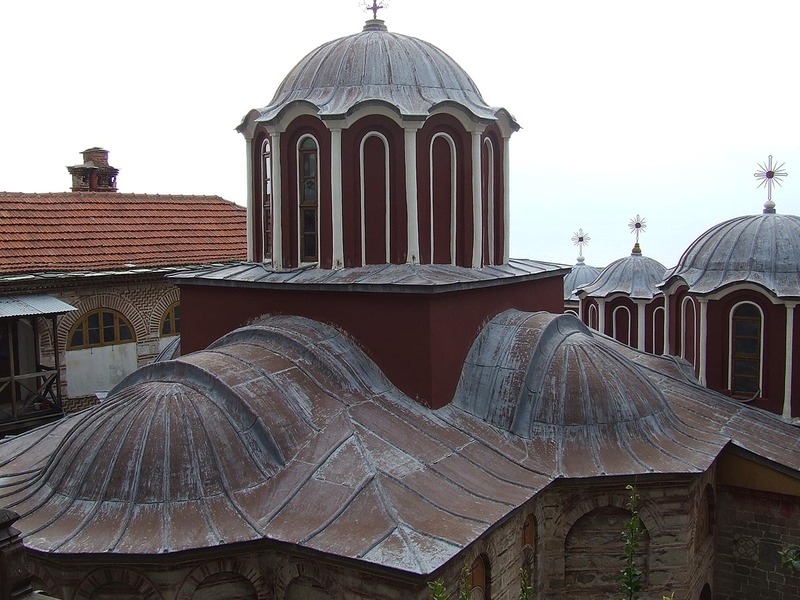 The Katholikon was built in 1762 and painted in 1779 by the painters from Kastoria Gabriel and Grigorios thanks to grants of Romanians patricians. Between the Katholikon and the narthex there is the chapel of Saint Grigorios built in 1851. 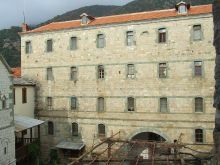 The Prothesis is integrated in the south wing and it was built in the 18th century. The monastery owns 10 chapels of the 18th or 19th century, some of which are painted with murals and 4 Cells in Κaryes. In the library there are 4,000 printed books, 279 manuscripts including the unique manuscript of Hermas. 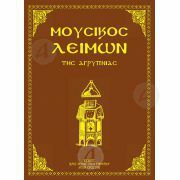 This manuscript belongs to the apocryphal books of the Gospel. In the sacristy there are valuable documents, pictures, a piece of the Holy Wood, canonicals, Lectionaries, cases of remins as those of two miracle makers Saints Kosmas and Damianos, of Grigorios Nanziazinos, Dionysios Aeropagitis but also those containing the right hand of Grigorios the Theologos and the legs and the right hand of the Holy Martyr Anastasia. 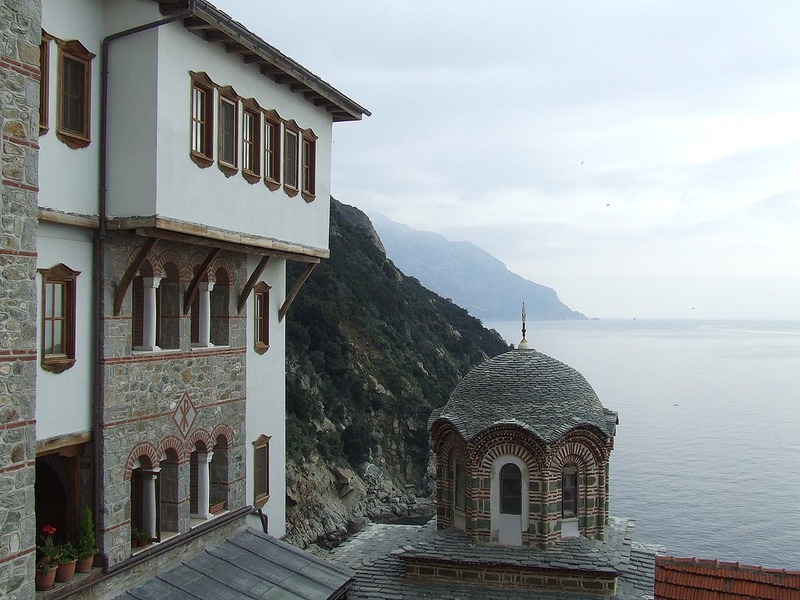 In the large number of portable pictures belong and are honored in particular two pictures of the Virgin Mary, the Galaktotrofousa (mid 15th century) and Pantanassa, a copy of the picture which was destroyed in the Occupation of Constantinople. 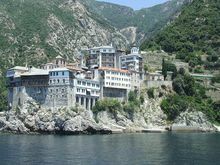 Guests should visit the Katholikon with its frescoes (1779) and the picture of the Virgin Mary the Odigitria (1497) as well as the sacristy.